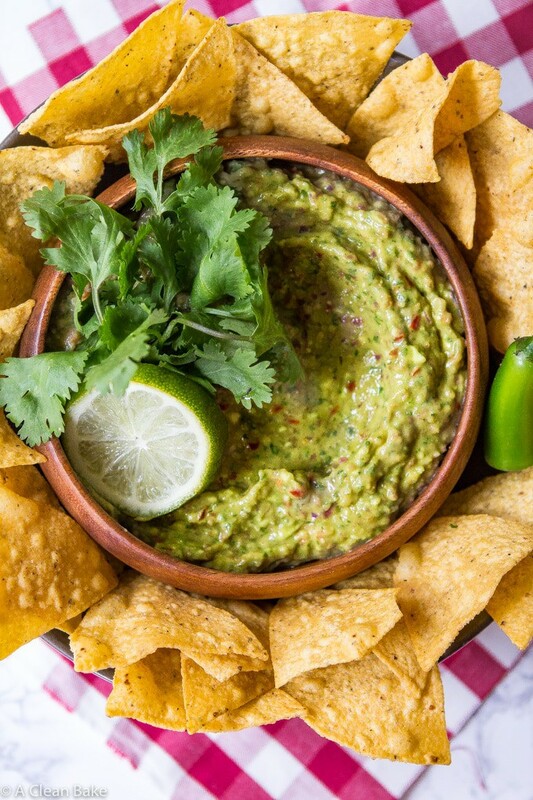 This easy from scratch guacamole is can be made in minutes using your food processor! 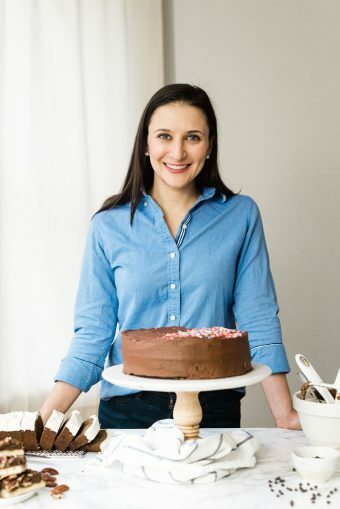 This recipe is an another old one (as in: it’s been on the site before, but is now new and improved! ), but does good guacamole that takes literally no – ok very little – effort ever really go out of style? Nope, it doesn’t and especially not when summer picnic season is at its height. 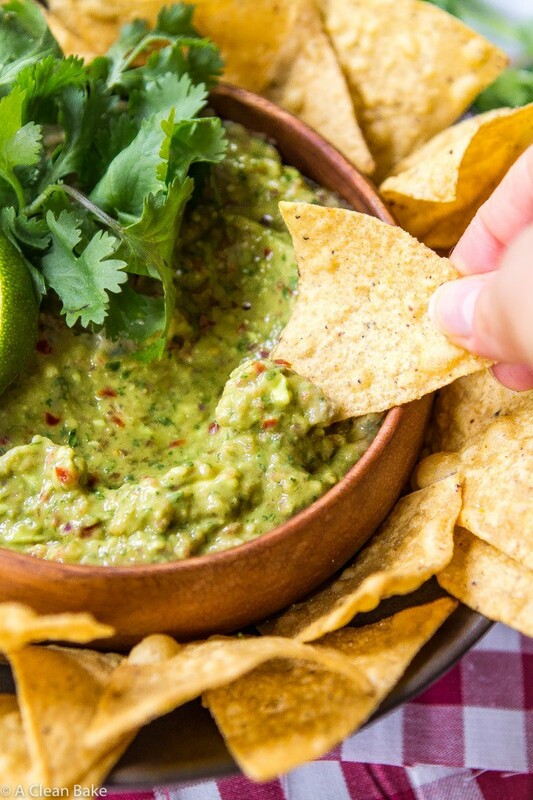 So, why does the internet need yet another guacamole recipe? Well, that’s a fair question. 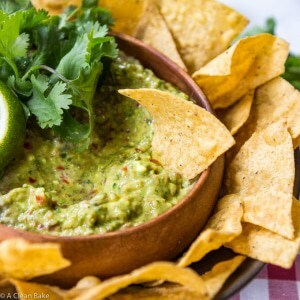 It is hardly a revelation to post a guacamole recipe at the time of year when people are gathered each weekend on someone’s back deck or patio, chips in hand, eagerly searching for a bowl of something to dip it in. I’m sure you’ve made guacamole 500 times before from 500 different recipes, including the one you made up on the spot. But I can assure you that this recipes still deserves a place in your arsenal. Why? Because it’s easy. No, like really easy. Guacamole in and of itself isn’t the most complex of recipes, admittedly, but oh the monotony. The scooping, the chopping, blah blah. If there is an opportunity to make something even faster and easier, you know I’m all about it. And so is your food processor. Don't waste time making guacamole by hand. 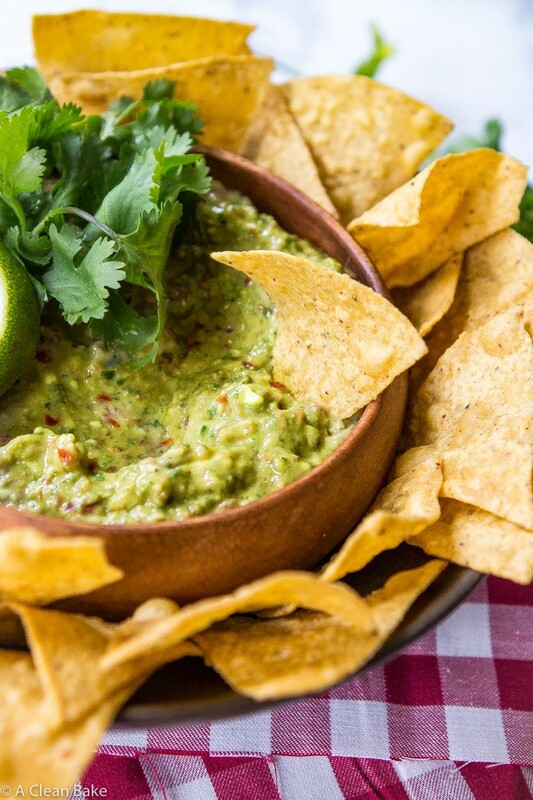 This easy from scratch guacamole is can be made in minutes using your food processor! Start with perfectly ripe avocados. Do you know the trick to determining the ripeness of an avocado? Pull off the stem and if the flesh underneath is green (and it feels tender when you squeeze it), it's ripe. To ripen an avocado quickly, put it in a paper bag, fold the bag closed, and leave it on the counter in a warm kitchen. For even faster ripening, add a banana to the bag. Both fruits release ethylene gas, which speeds ripening. To prevent an avocado from ripening too quickly, put it in the fridge. Choose sweet, flavorful tomatoes. This means selecting them at the peak of the season, ideally. And look for locally grown tomatoes, if possible Those which are shipped from far away are generally picked wayyyy before they are ripe (so that they don't spoil in transit), and may either not be ripe or just be a mealy, flavorless mess by the time they make it to your kitchen. If you're really at a loss for good tomatoes, don't be afraid to use good quality canned chopped tomatoes instead of setting for bad fresh ones. If you like a lot of spice in your guacamole, leave some of the seeds in the jalapeno. 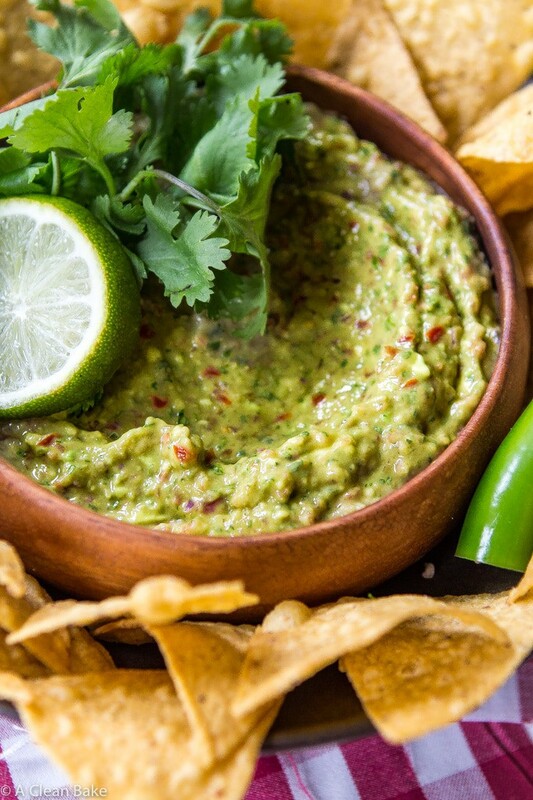 If you don't like spice, make sure you've removed all of the seeds, and you can even reduce the amount of the green flesh of the pepper that you put in the guacamole. That is such a yummy dip. I tried it last week and served it with Doritos to my kids. they were amazed by the new style of presentation and even more amazed with the taste. Thank you for the nice idea. Because I thought I wouldn’t like avocado, I tasted guacamole for the first time last week and wanted to make some every since that day. I looked at several recipes and they pretty much had the same ingredients with slight differences in the amounts. I so wanted to love this recipe but no such luck. i chose it because it was a food processor recipe. If I had left off one of the Roma tomatoes it might have been okay but the tomato taste was overwhelming, even after I added more avocado and some garlic to mask the tomato taste. I ended up tossing the whole thing. I’m glad the rest of you enjoyed it but compared to the one I tried last week, well there is no comparison. I won’t give up though. I’ll just have to try a different recipe. Well, if you’re sensitive to tomato flavor, I’d recommend leaving it out next time.